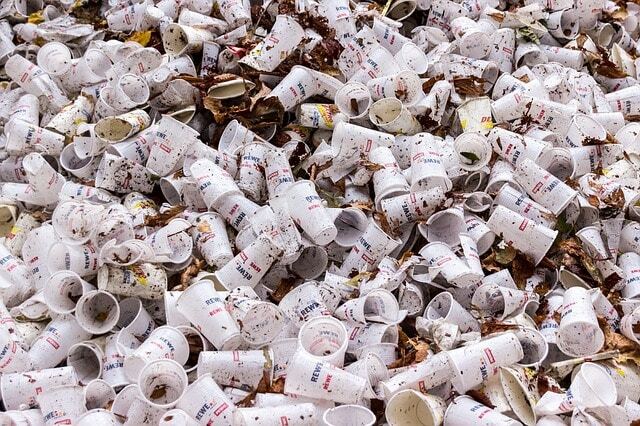 Disposable cups are increasingly a menace to our environment. 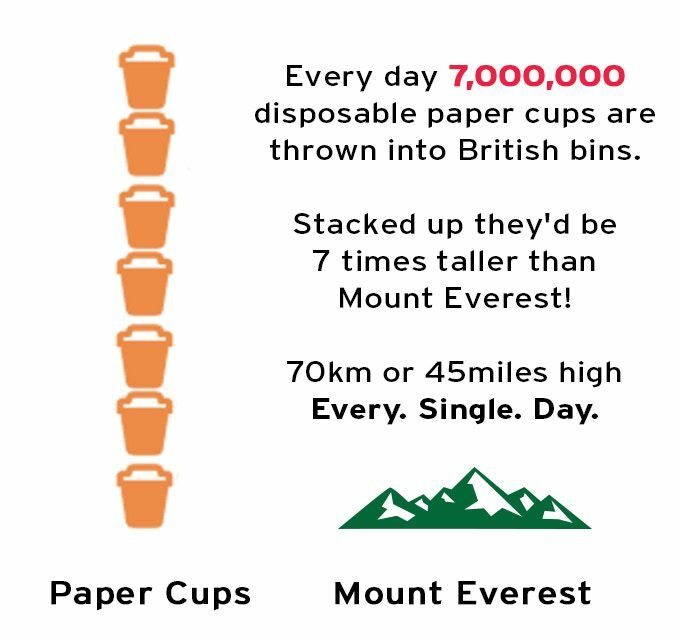 Everyday In British alone we throw around 7.000.000 paper cups , and yet fewer than one in 400 is recycled. This is because those disposable cups are very difficult to recycle. When you buy a coffee from one of the UK’s 40,000 coffee shops, the cup it comes in has a polyethylene coating. 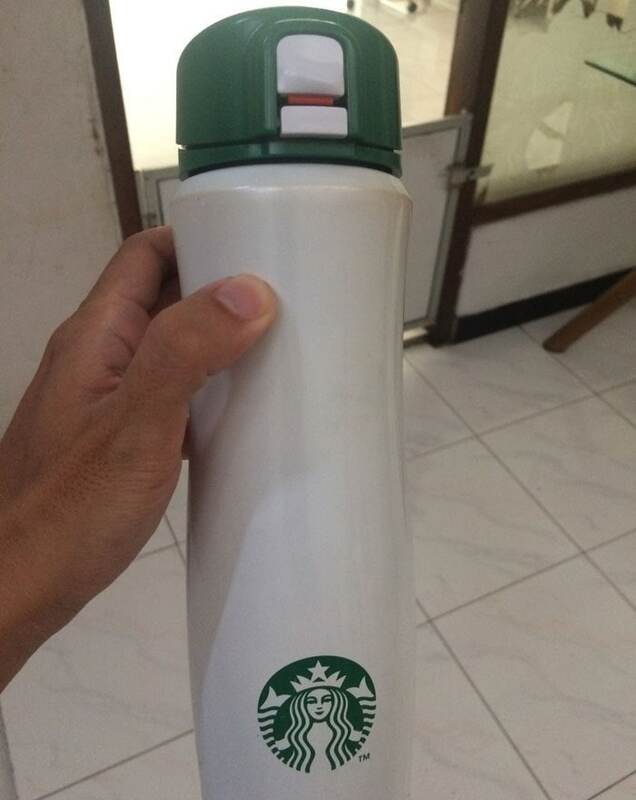 This makes the cup waterproof, but also difficult to recycle as it can’t be easily separated. As i mentioned before only 1 from 400 cups in the UK can be recycled. The rest end up in landfill or are incinerated. 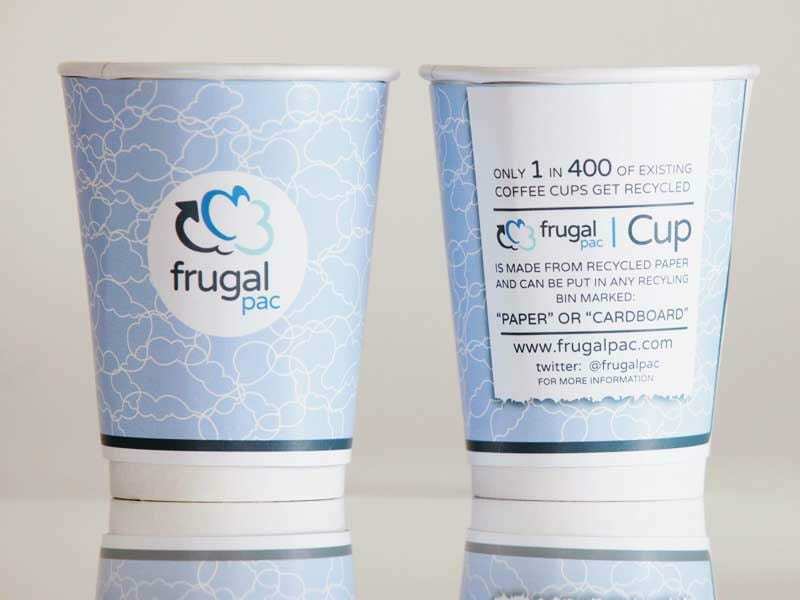 This new paperboard coffee cups are made from recycled paper that can be reused by paper recycling mills. 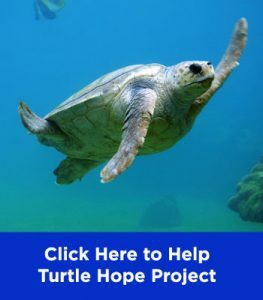 Unlike ordinary coffee cups, the recyclable paperboard cups feature a thin plastic liner that is free from added chemicals and only lightly glued in place. 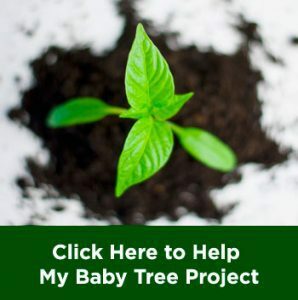 Just don’t forget to put it in any paper recycling bin. 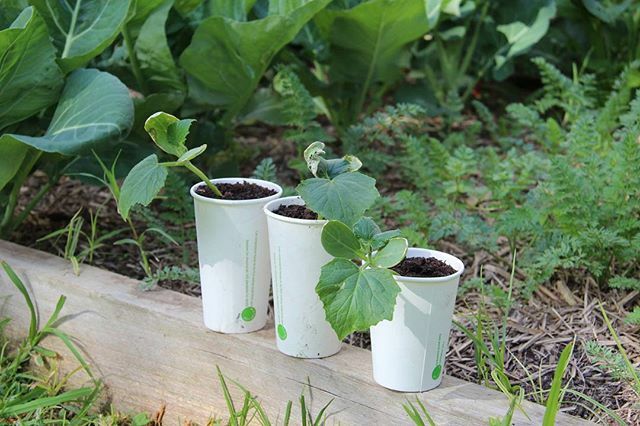 When you buy a cup, they will grow a plant at certain restoration sites like whale rock reservoir.